Products are supplied world-wide as individual units or as complete motion systems. 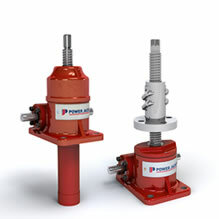 As a leader in the manufacture of mechanical screw jacks, and with over two million products in the field, we guarantee quality, reliability, performance and value. 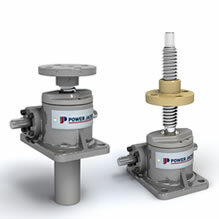 Our screw jacks come in a variety of series designed to meet the challenges of any application. 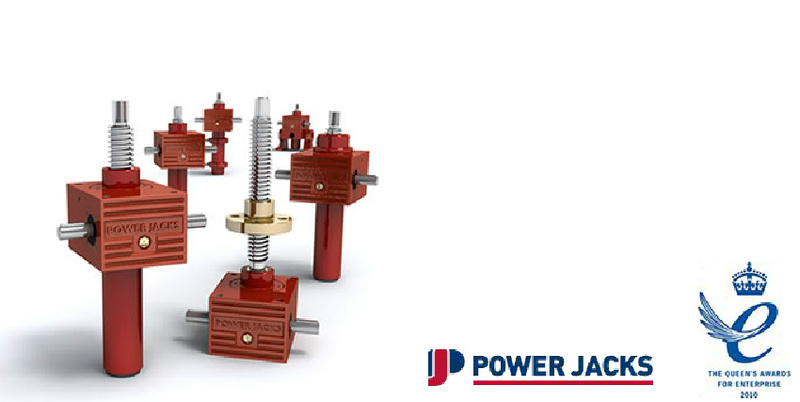 They range from the classic single face screw jack, one of the most widely used and popular screw jacks worldwide and proven in the most demanding linear motion applications, to our high performance machine screw jack that meet the ever-growing industrial demands placed upon our products. 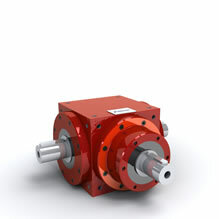 The Neeter Drive bevel gearbox is an ultra compact unit and is available in 5 sizes with 5 gear ratios. Employing a central bearing housing support on the 1:1 and 1.5:1 gear ratios, and a small extended bearing housing on the input side of the bevel gearboxes with ratios 2:1 and above. Robust SG Iron Housing as Standard. 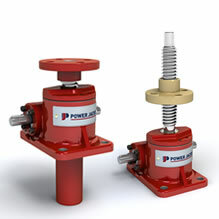 Screw jacks can be connected together in systems so that multiple units can be operated and controlled together. These jacking system arrangements or configurations can be built in many formats with the use of bevel gearboxes, motors, reduction gearboxes, drive shafts, couplings, plummer blocks and motion control devices. 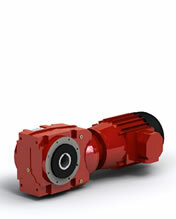 The Spiracon system consists of a multi-start screw with an involute thread form and multiple planetary rollers with annular grooves engaging with the screw. 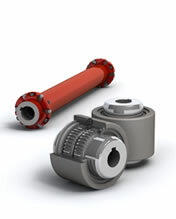 The rolling action results in a high efficiency mechanism, while the line contact and hardened and ground construction achieves a high dynamic load carrying capacity, combined with almost no axial backlash or wear and long life and low maintenance. 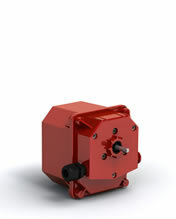 Power Jacks can supply electric motors for all applications whether AC or DC motors are required. 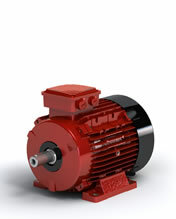 We can also supply AC or DC motors with brakes; they are spring applied electrically released units, which provide the fail safe operating characteristics such that on interruption, or failure of power supply, brake will engage and arrest the load. 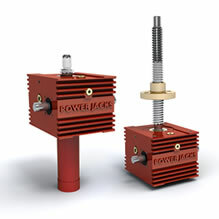 Power Jacks offers a wide range of reduction gearboxes for actuator system building whether it be a single motorised actuator or several actuators mechanically linked. 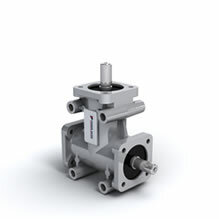 The gearboxes available are available as motorised units as standard, however the gearbox unit itself can be supplied. 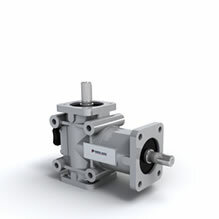 The most popular types of gearboxes are Helical Worm Gearboxes, In-line Helical and Parallel Shaft, other types are available on request. Our 4 standard spider type jaw coupling with it's curved jaw design has no need for lubrication, making it a good low maintenence component. 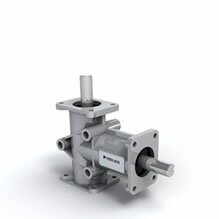 In a rugged aluminium and iron housing the coupling delivers smooth and silent operation in temperatures of -40° to +90°. 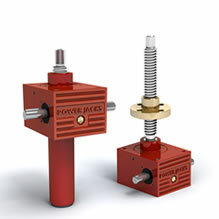 There are three standard drive shaft sizes offered by Power Jacks with ends machined to suit actuator system couplings however drive shafts can be supplied to customer sizes with specific end designs. 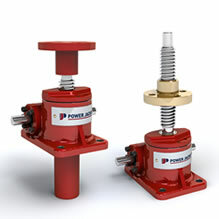 Plummer blocks are to DIN736 with anti-friction bearings with tapered bores and adaptor sleeve. The housings are made of cast iron and are sealed with felt strips on both sides. 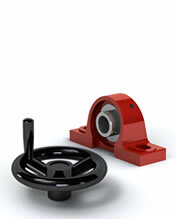 The housings are designed to allow floating or located bearings. Hand Wheels are made from Polished aluminium casting and rotating handle and are Bored and keyed to BS4235 Part 1. Other types of hand wheels are available on request. Our range of motion control devices allows you to safe guard the operation of you actuator system and ensures it operates within the specified parameters. 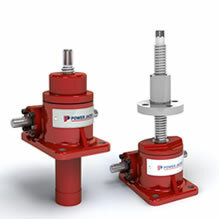 Choose from Rotary, Proximity or Mechanical components.Most are ideally suited to Screw Jack or Linear Actuator mounting.